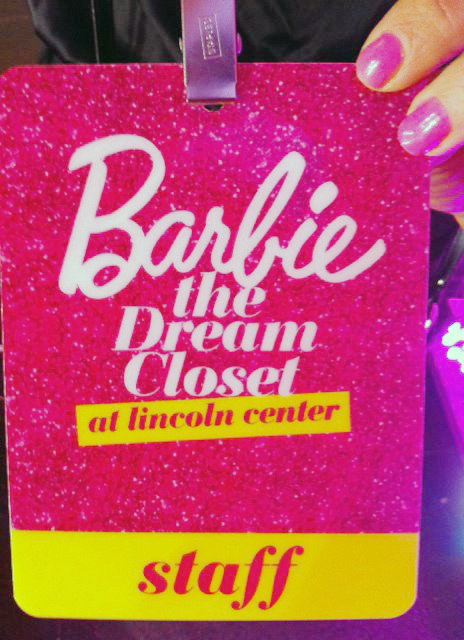 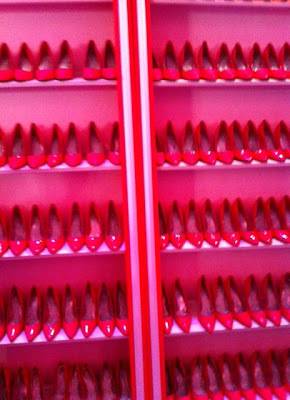 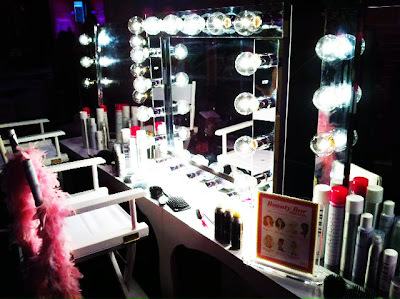 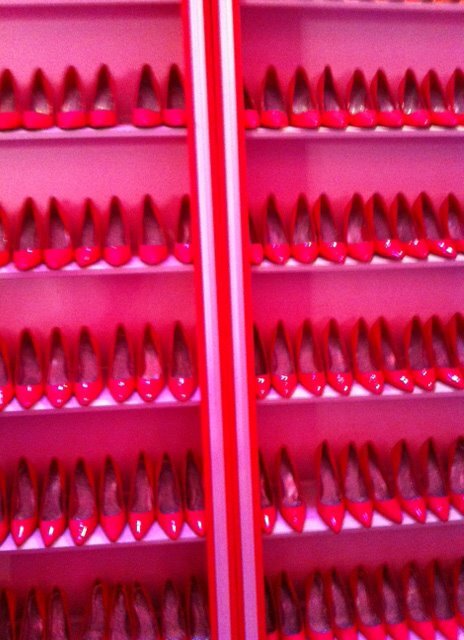 As promised, here are some pics of the 'Barbie: The Dream Closet' event at NYFW. All photos are courtesy of Blo Blow Dry Bar. 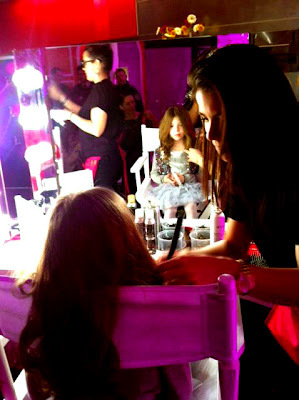 Stop by Blo's facebook page to see which celebs came to get all doll'd up, and show them some love for sharing! update: I found some pretty awesome pics here as well.